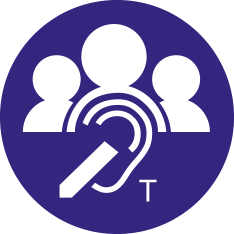 Our assistive listening systems are at the cutting edge of technology. 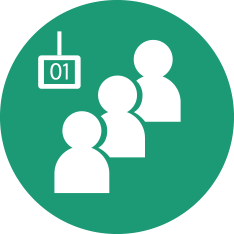 We offer a wide array of solutions using an array of technologies, and constantly review, develop and improve our products to ensure we deliver the right solution for each venue’s needs. 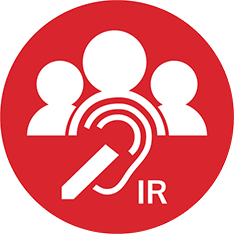 Our 1 to 1 hearing loops allow customers with hearing loss to freely engage with staff at counters or in situations where interaction between two people takes place. Enhance customer service with crystal clear sound and efficient management of power consumption. 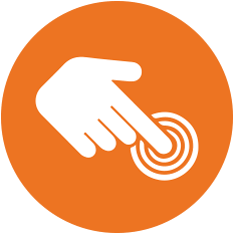 Our discreet large area hearing loops provide music and speech with complete clarity to multiple hearing instrument wearers. Perfect for environments ranging in size from meetings rooms to sports arenas, we take into account the dimensions and makeup of every room to ensure the best listening experience for your customers. Our infrared systems use invisible light to carry audio signals wirelessly between a transmitter and receivers. Transmitters flood infrared light into venues so that the required area is covered, allowing users to pick up an audio signal using a range of compatible IR receivers. These systems are ideal for venues where confidentiality is important or users need to move between areas with different sound sources. 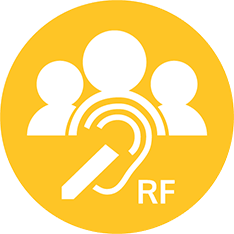 Our radio frequency systems use wireless radio waves to transmit sound directly to listening options such as headphones or inductive neckloops. This range includes portable as well as large-scale transmitters; large scale transmitters work across a wide array of environments, while portable transmitters enable tour guidance in educational or entertainment venues. Signals are transmitted through walls, glass partitions, ceilings or other obstacles. Our speech transfer systems provide clear communication where normal speech is impaired by glass, a security screen or other similar barriers. 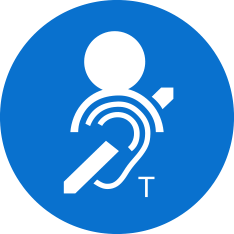 A hearing loop facility is included in every system, aiding communication for hearing device wearers. 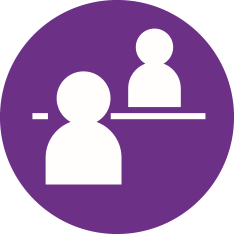 ‍‍‍Our queue management system provides ideal management of single line queues using both visual and audible direction to aid customers. It uses both visual and audible direction and provides multiple options for‍‍‍ display and announcements. A main display provides clear instructions, while position indicator modules are managed with a mouse control unit situated at each staff till. The secure transfer and storage of objects is a necessity for the smooth running of business in organisations working with cash and documents. 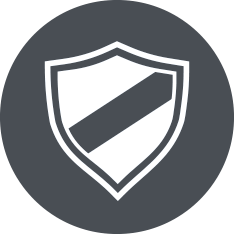 Our security solutions guarantee a reliable reputation and prevent threatening situations for staff. We offer bulk transfer units, pedestals, cash trays and many more solutions for your business. MyHailo is the easy and dignified way to refuel. All your customers need to do is use a MyHailo key fob to hail for help at the pump for a beacon to alert staff that someone requires assistance. This simple, stress-free refuelling is endorsed by Disabled Motoring UK. We can give you peace of mind. 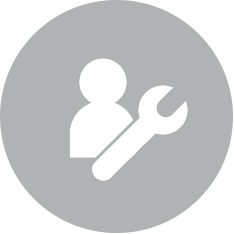 Our design, manufacturing services, installation and training services ensure our systems are working to both fit your individual needs and are in an ideal condition for your customers.